Toyama is known for its beautiful water, the magnificent Tateyama mountain range, and delicious seafood from the Sea of Japan. 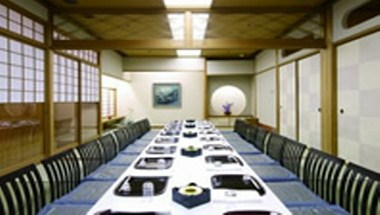 Located conveniently just 10 minutes on foot from Toyama Station, Toyama Dai-ichi Hotel is situated in a luxurious environment that is enveloped in a carpet of trees. 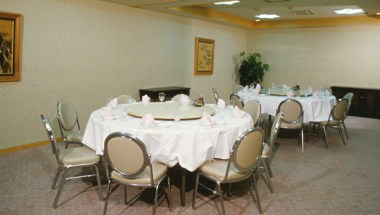 Its relaxing setting ensures that each and every guest's time at the hotel is a special one. A pleasant stay awaits you at Toyama Dai-ichi Hotel. 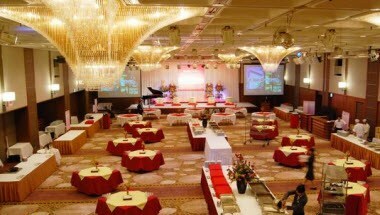 Toyama Dai-ichi Hotel's full-featured banquet facilities can accommodate a range of gatherings and events. 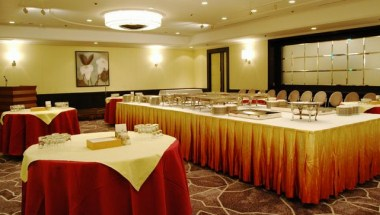 The hotel offers 15 banquet halls in small, medium, and large sizes. 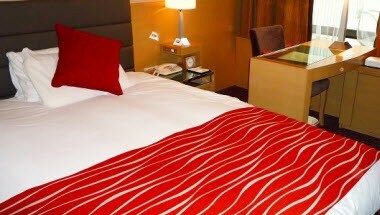 We also offer 110 guest rooms.